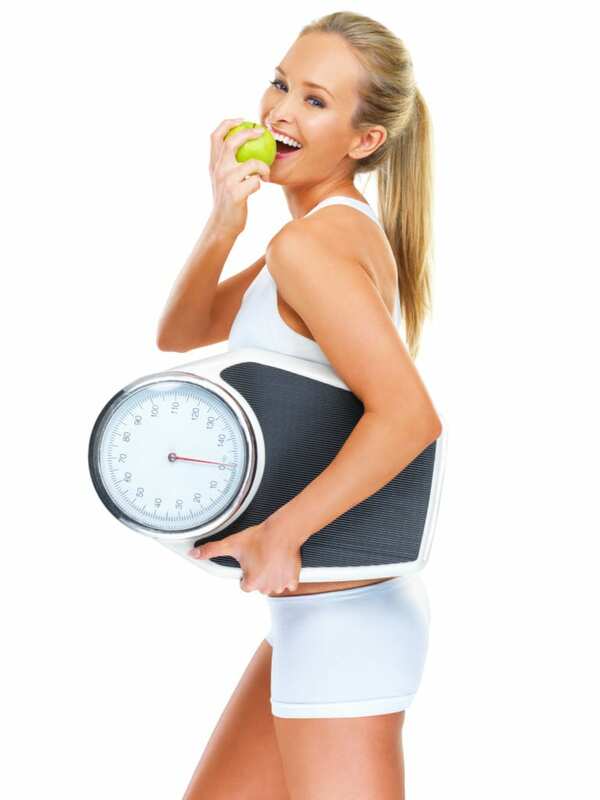 At Tri-Valley Medical Weight Control in Murrieta we help you to change your life for the BETTER. Our clinics have helped thousands of patients lose weight and feel great in Riverside, San Diego, and Los Angeles Counties. Our clinics have helped thousands of patients lose weight and feel great in Riverside, San Diego, and Los Angeles Counties. Through individualized programs for men, women, and children, we provide the assistance YOU need to not only lose weight, but to maintain that weight loss and healthy lifestyle. With over 30 years of experience, our staff of medical professionals is waiting to provide YOU with the support and guidance needed to reach YOUR goals. Here at Tri Valley Medical Weight Control in Murrieta, we have NO contracts and NO start up fees! Come in now to our Murrieta Weight Loss Center. Our staff is on hand waiting to provide YOU with the personalized care YOU are looking for. Tri-Valley Medical Weight Control services Murrieta, Temecula, Menifee, Perris, Hemet, San Jacinto, Corona, Riverside, and San Diego. Individualized Programs Designed by Doctors Who Specialize Solely in Weight Loss.